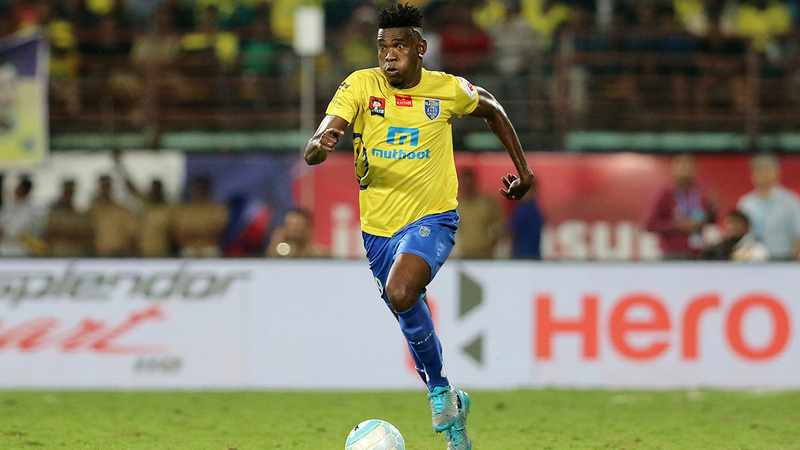 Kerala Blasters won 1-0 against Delhi Dynamos at home in the first leg of the second semi-finals of the Hero Indian Super League(ISL). Kervens Belfort scored the only goal in the 65th minute of the game, finishing off calmly after a fine solo run. Going into the second leg, Kerala Blasters will have a goal advantage and the luxury of not conceding any away goals. The second leg will be played on the 14th December 2016 in Delhi.